This week we are celebrating World Water Day, and the theme of this year’s campaign is Nature for Water. This might not sound immediately relevant to WSUP’s work in some of the world’s largest and most densely populated cities, but it certainly is. Finding ways to accommodate rapid urbanisation within the natural ecosystem is vital. The current water crisis in Cape Town, the recent cholera outbreak in Lusaka, and the water shortages in Adelaide nearly a decade ago – these are all examples of cities operating out of balance with nature. Urban water access depends on the ecosystem in which cities are based; the residents of Nairobi, for example, rely on the river Tana for their water. City authorities borrow water from nature for us to use, and if we don’t return that water responsibly, we will limit our future access to water. But in many cities, we are not working with the natural ecosystem in a balanced way. 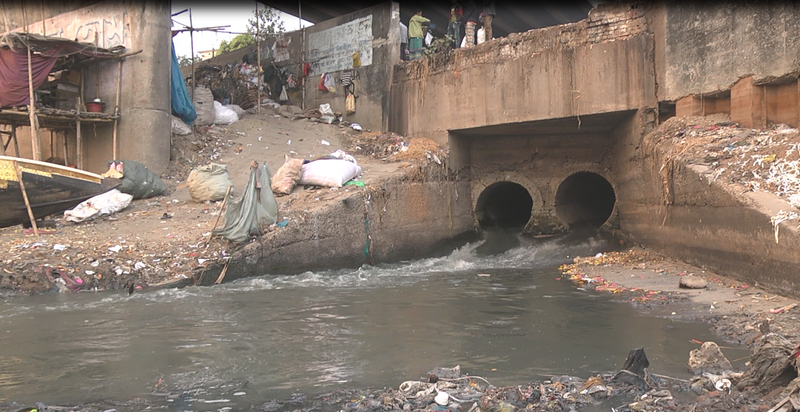 In Dhaka, for example, 97% of the human waste produced by its 16 million inhabitants is not effectively treated or disposed of safely, which means that every day the city’s inhabitants are contaminating the waterways that surround them. In Dhaka, Bangladesh, vast quantities of solid and human waste finds its way into surrounding rivers. The big challenge is that rapid urbanisation is happening in the cities that are least able to cope – where infrastructure and systems are already buckling under the strain. These cities are not operating sustainably, damaging their ecosystem and making it even harder for them to cope as they expand. 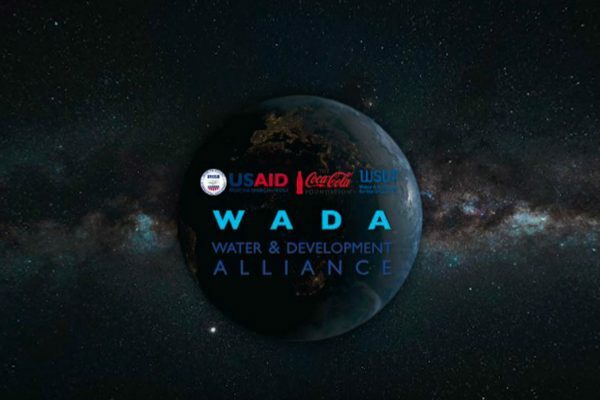 WSUP’s goal is to enable cities to operate more sustainably, alleviating the negative impacts of urbanisation so that all their residents – including the poorest – have access to safe water services. Improving low-income city residents’ access to safe, affordable water is only partially about building pipes and taps. It’s more about changing the way that the water system in a city is managed. Sustainable Development Goal 6 therefore highlights the importance of protecting and restoring water-related ecosystems, by reducing pollution and halving the proportion of untreated wastewater. A wide range of issues therefore must be addressed. Many cities’ peri-urban areas merge city-living with agriculture, as urban residents attempt subsistence farming on any spare piece of land. 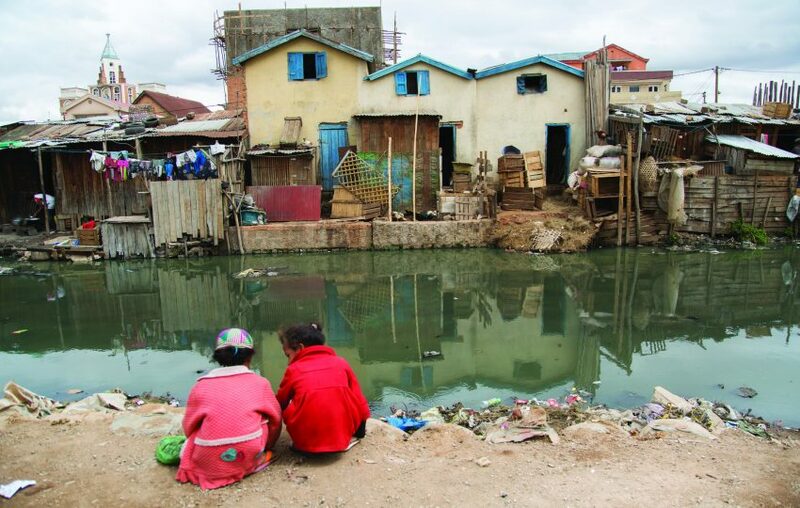 In Antananarivo, Madagascar, peri-urban areas where low-income residents live are located right next to farmland. Credit: Tsilavo Rapiera. Animal waste and inappropriate fertiliser use then contaminates the surrounding environment, including water bodies. 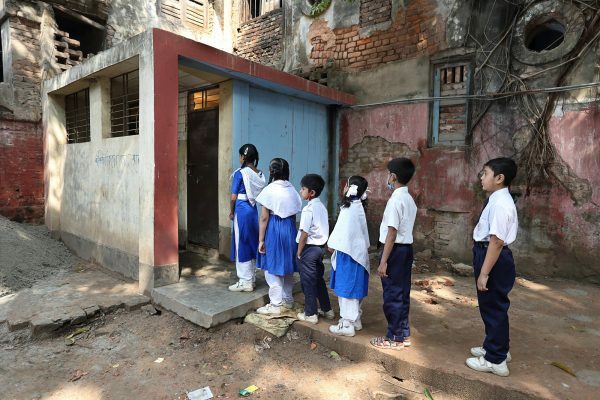 Poor sanitation also has a major impact on urban water quality. 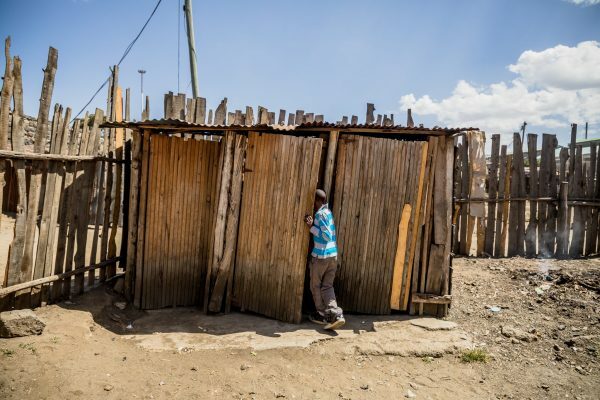 Waste contained in toilets in poor communities is rarely collected and treated, instead seeping into the ground and contaminating groundwater. Contamination in one part of the city spreads rapidly across the city through the water network. In total, about 80% of industrial and municipal wastewater is discharged without treatment. The report points out that many of the world’s major urban settlements are located in deltas where mis-management of water is a risk. “The question is not whether most of these will be…impacted – but when,” the report says. 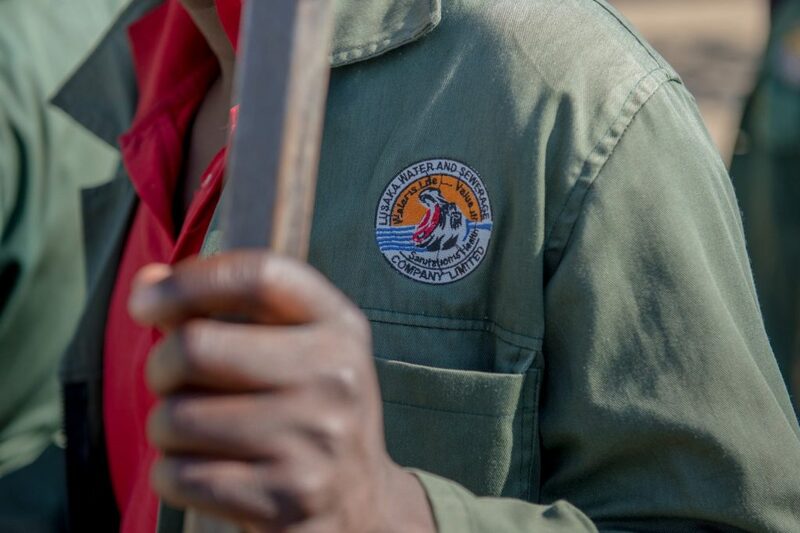 Water companies, such as the Lusaka Water & Sewerage Company, are beginning to recognise that they cannot fulfil their mandate to supply clean water without addressing their city’s sanitation challenges. We need to find ways to improve urban sanitation, so water supplies are not polluted by raw sewage, through either expanding sewer networks or improving on-site sanitation. This can be a challenge for many utilities which have traditionally restricted themselves just to managing sewer networks, but WSUP is seeing increasing interest in citywide service providers in improving sanitation in those parts of a city which are not likely to see sewered connections for decades to come. In Lusaka, the city utility Lusaka Water & Sewerage Company is driving efforts to improve non-sewered sanitation services. We also need to look at the bigger picture by identifying how to drive national change, such as working with regulators and incentivising utilities to invest in access for the poorest, as WSUP is currently doing in Kenya. A growing urban population does not necessarily mean that cities will be able to use more water, especially as climate change is resulting in more unpredictable rainfall. 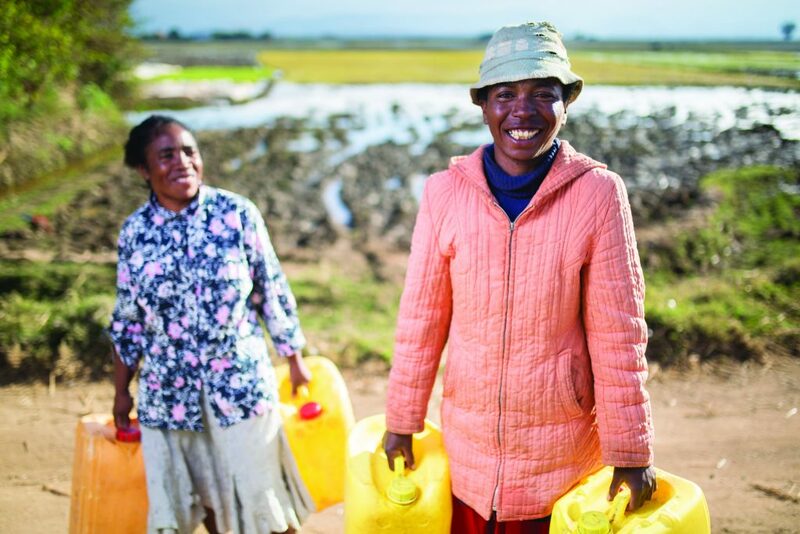 Cities must work within their resources and recognise that crises – such as that currently affecting Cape Town – will become more likely if water consumption is not better managed. 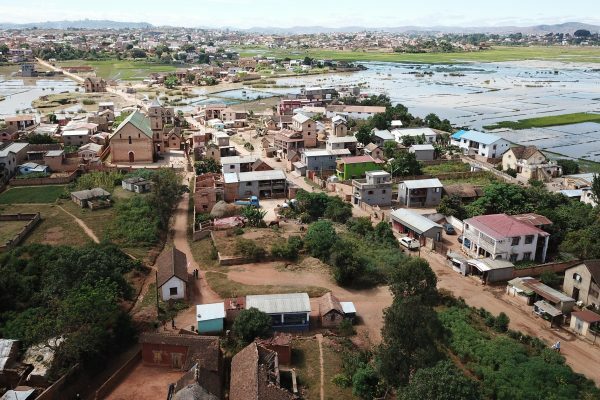 Reducing water leaks, improving water pressure, dismantling illegal connections and installing more customer meters can dramatically improve the efficiency of a network, so that more customers receive more water – as WSUP has seen first-hand in Antananarivo, Madagascar. It also results in utilities generating more income, which in turns enables them to invest in a better network. This investment then improves the likelihood of cities meeting the needs of their residents – without depleting natural resources. Urbanisation is a fact of life: by 2050, two-thirds of humanity will live in urban areas. It’s WSUP’s goal to make urbanisation work better for those who already live in cities, and for those who will arrive in the years and decades to come. But this will only be achieved if we build and manage water systems that work with, not against, the natural environment.